Pattaya GoGo bar girls are one of the main reasons many people come to Pattaya, some might say THE main reason. There are approximately 80 gogo bars in the city with the majority being located in Walking Street or Soi LK Metro. The numbers can vary very quickly as gogo bars seem to close and reopen with alarming frequency these days. 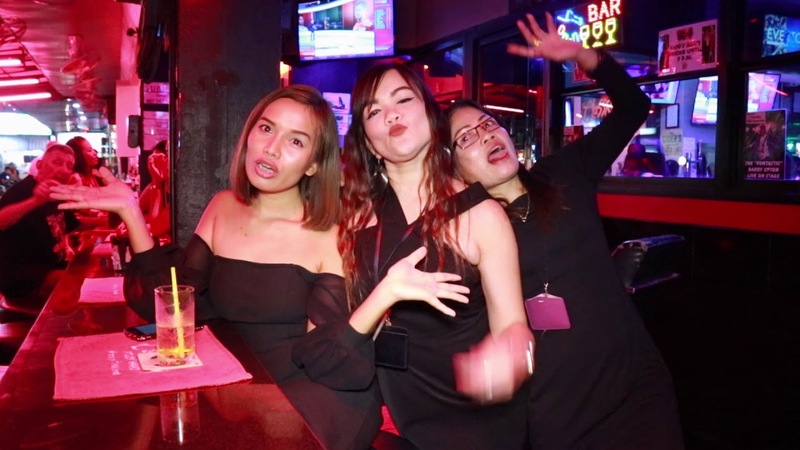 Some of the larger gogo bars in Walking Street have anything from 80-120 girls working but the majority tend to be around the 40 mark with some a lot fewer.